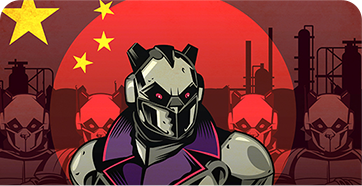 CrowdStrike wants to take the guesswork out of evaluating next-generation endpoint security products, rather than asking customers to purchase based on a leap of faith. 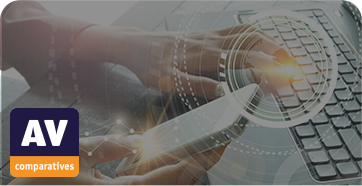 Since 2016, CrowdStrike has been independently certified to replace legacy solutions, and demonstrated a strong commitment to continuous industry collaboration, scrutiny and testing. You can review the results of third-party tests in which CrowdStrike has participated here. 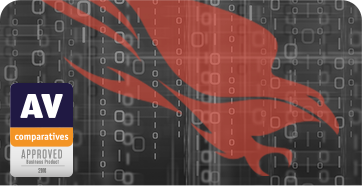 To find out more about how CrowdStrike Falcon® stops beaches, try it for yourself or request a demo. 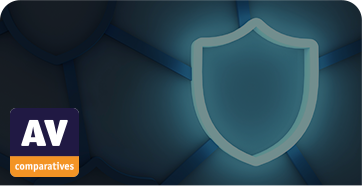 SE Labs awarded Falcon a consecutive “AAA” rating in the Q2 2018 Enterprise Endpoint Protection Test. MITRE validates Falcon to track and detect advanced attacks in Nation State Emulation Test. CrowdStrike Falcon certified by AV Comparatives to protect macOS in their 2018 Mac Security and Test Review. 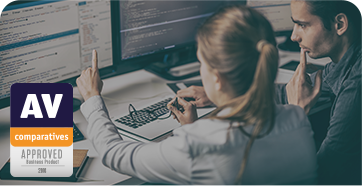 AV Comparatives awarded Falcon a next-generation endpoint protection solution score of 181.8, with a 98.9% block and 0 False Positives in the AV Comparatives 2018 Business Security Test. 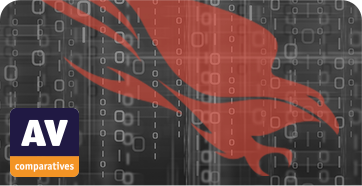 AV Comparatives certifies CrowdStrike Falcon to replace legacy antivirus solutions. Selected by SE Labs as the only Next-Gen Vendor, CrowdStrike Falcon achieved a “AAA” rating in SE Labs’ Q1 2018 Endpoint Protection Test. SANS endorses Falcon’s powerful, unique approach to prevention and detection in Product Review. 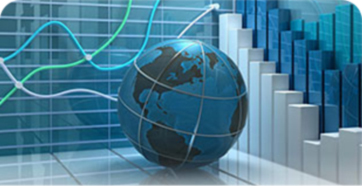 Compare real-world protection solutions side-by-side in real time. Falcon Prevent scored a 99.5% block and 0 False positives in AV Comparatives’ November 2017 Real Work Protection Test. 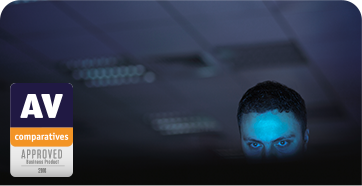 See how CrowdStrike protects both on and offline in this report from AV Comparatives. 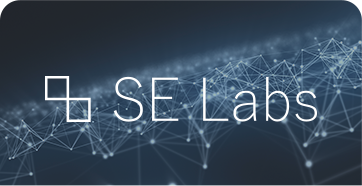 SE Labs certifies the CrowdStrike Falcon machine learning engine – which achieved 100% efficacy and zero false positives in its testing against the AMTSO RTTL. CrowdStrike Falcon scores zero false positives in AV Comparatives real-world test for August 2017. Read the AV Comparatives real-world protection test for February to June 2017. CrowdStrike Falcon scores zero false positives in AV Comparatives real-world test for July 2017. 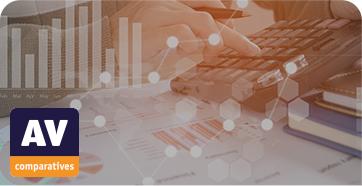 See CrowdStrike’s independent testing awards from AV Comparatives.